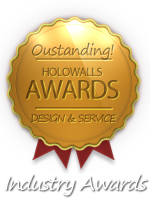 Holo-Walls - Anything But Ordinary! Contact Us For Free Product Swatches. Please enter in some text.